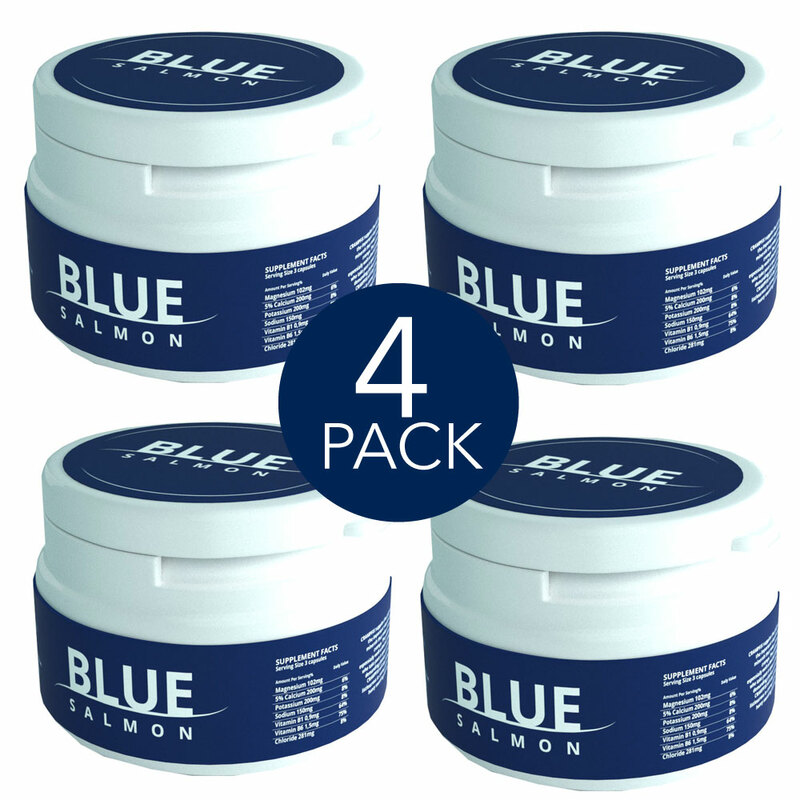 BLUE SALMON combines 2 of the best Norwegian raw materials – Omega 3 oil from salmon and anthocyanins from blueberries. 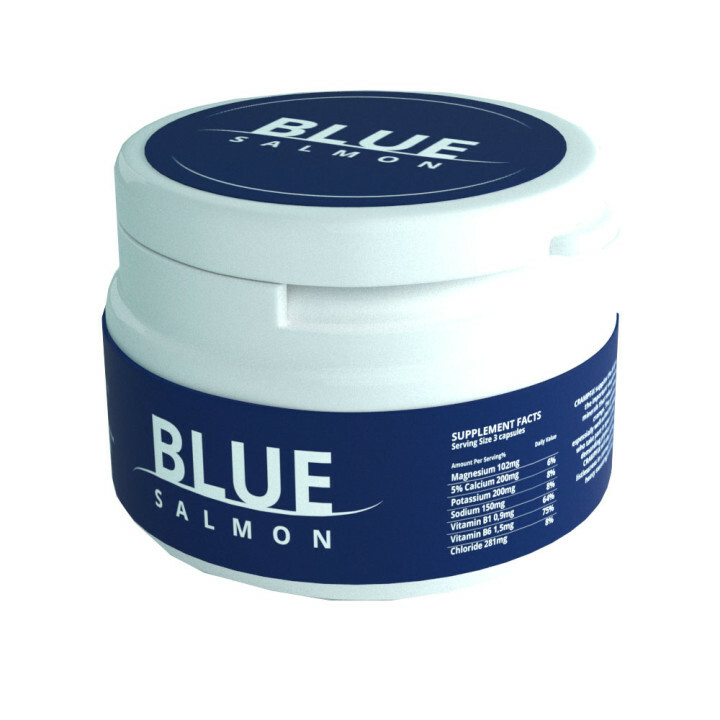 The highly concentrated Omega 3 with a combination of EPA and DHA, is very beneficial for heart function, vision and brain. 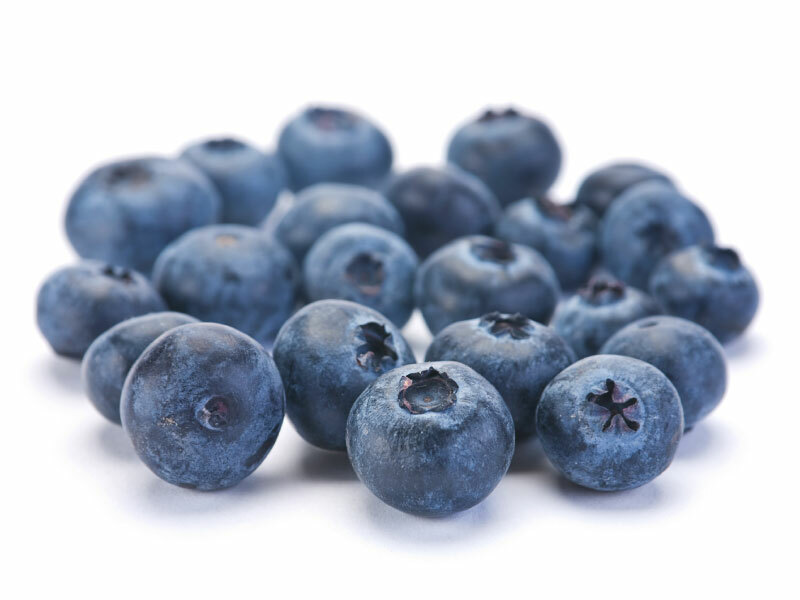 The blueberry extract, anthocyanins, helps the bodys immune system and research has shown may help combat oxidative stress.